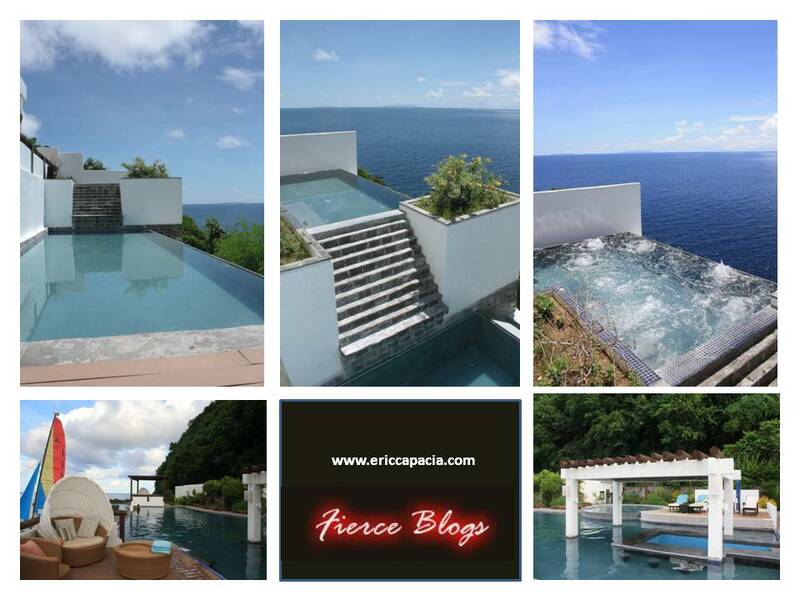 Last May 2011, Fierce Blogs released a review on Bellarocca Island Resort & Spa (blog here). After my first visit, I knew I had to return to this paradise before it even becomes crowded. The same reason why I totally stopped going to Boracay. Good thing there was an opportunity last September 2011 to revisit the beautiful Island located in Marinduque. 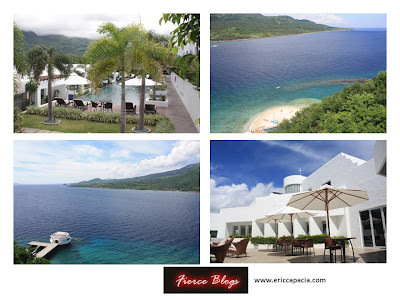 This time around I wanted to explore not the resort and its amenities (I had that chance during my first visit already) but something that really stood out during my first visit. It's not even the beach or its sand. This time around, I want to learn more of what makes Bellarocca very special - Its people. I was once asked what made my Bellarocca trip last May wonderful. To my dismay, I really could not think of even one (to think I talk a lot). Sure, the place is majestic and all - but I have been to nice places. 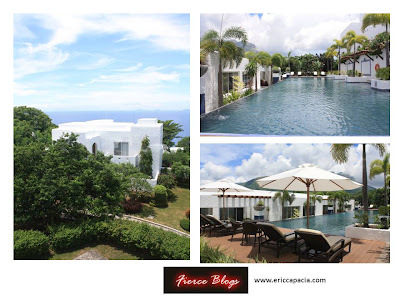 It was only during my second visit that made me realize why I fell in love with Bellarocca. And that is, how friendly and accommodating the people of the resort is. For that we can probably have a slogan for Marinduque - The Congenial City. Some of Bellarocca employees who for me really stood out in the servicing department. 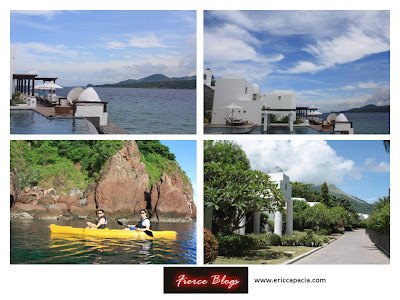 If you are interested to visit Bellarocca, you can get the cheapest rate by calling Mia Gail Bugayong at +63917-858 9757 or landline (63) 502-4756 . Tell her Fierce Blogs referred you.